"Inspirational Center for Teens and Young Adults"
Spending months in the Bekka Valley, and seeing how marginalized the youth is, and how the world keeps on spinning, as if they are not part of it, everybody speaks about the children and the women, but the youth is forgotten. No programs from any small or large NGOs have been dedicated to the youth, they are pushed into slave labor and early marriage, with no end in sight. I cannot rest easy knowing a whole generation is being lost to the madness of war. We have to do something, we need your help. My hope is to return to Lebanon in mid May to launch this project. Here is the link to our YouCaring page or purchase a DVD here, any help is appreciated. 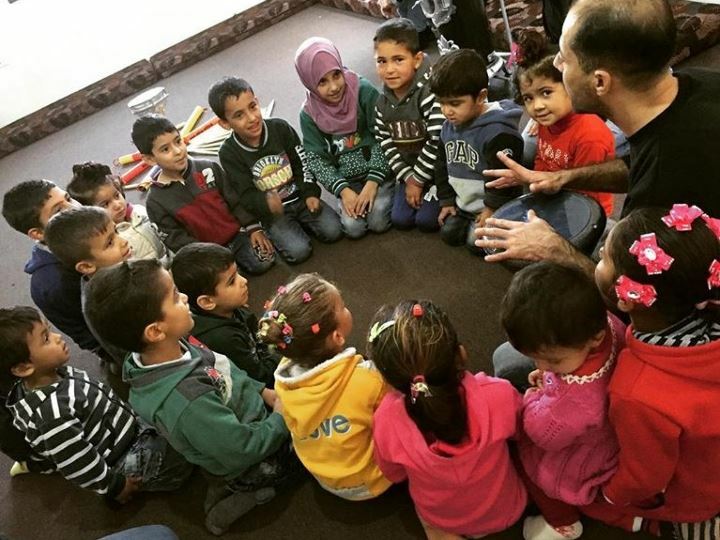 Lighthouse Peace Initiative Corp. (LPI Corp) is non-profit organization dedicated to raising the quality of life for the most vulnerable Syrians living in the Lebanon, Greece and Turkey. Our primary programs include medical, food, and educational aid as well as community support. We believe in providing our fellow humans with basic needs and uplifting them through individualized and communal care. 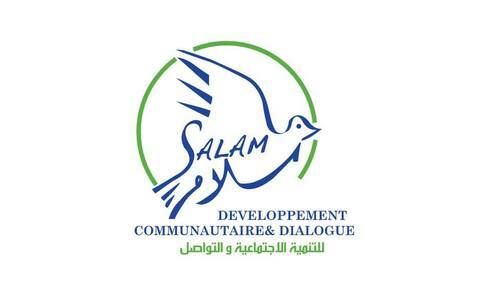 Salam LADC provides a platform for international volunteers, grassroots initiatives, and private and institutional donors to coordinate their efforts towards assisting and empowering refugee and other vulnerable populations across Lebanon, whilst also serving as a link to the major local and international actors. Our aim is to provide flexible, effective and non-bureaucratic assistance, which fills the gaps where refugees and local communities do not receive sufficient support, in light of the overwhelming need created by the Syrian refugee crisis. 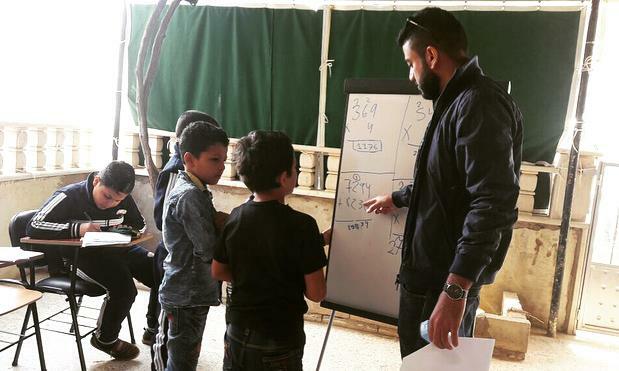 We strive towards strengthening inter-community dialogue by building bridges between the Lebanese and Syrian communities, and assisting the most vulnerable – regardless of gender, race, ethnicity, religion, or political affiliation. 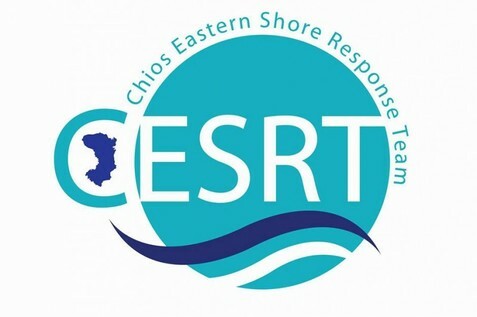 Responding to the needs of refugees on the island through distributions of necessary items including clothes, shoes, shampoo, washing powder and sun cream. Initiating and supporting long term projects: youth educational programs, activities for adults, distribution of milk and fruit to compliment the meals provided by volunteer run kitchens. The İmece Inisiyatifi was established in İzmir, in the province of Çeşme in 2014 by 12 people. At the beginning of 2016, the organisation initiated the necessary procedures to become an official association as per the Turkish laws and received this title on 03.03.2016. 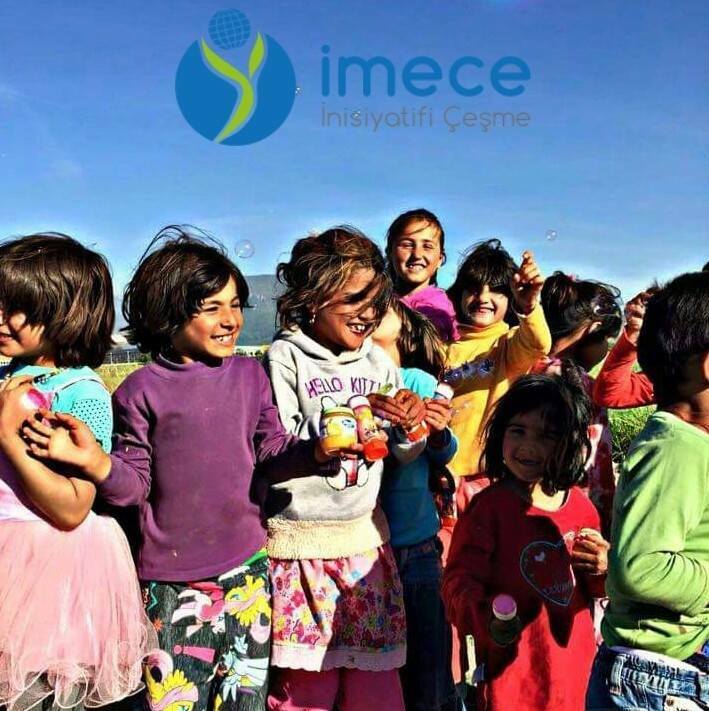 Since its inception, the İmece Inisiyatifi has been working with socially and economically disadvantaged groups, primarily those with limited access to services such as the local disadvantaged populations living in and around Çeşme. The association outlines its area of work within its statues through Article 2 “ in order to create living spaces based on universal values, it is necessary to organise activities founded on solidarity aiming to put an end to discrimination and injustice and work towards eradicating poverty.” As of November 2015 at the height of the ‘Refugee Crisis' Imece Insiyatifi decided to broaden its focus to working with refugees arriving from countries such as Syria, Afghanistan, Iraq who made the journey to Cesme in hopes of crossing to the European Union and with refugee groups who settled in rural areas around the city of Izmir where they live in makeshift camps deprived of their basic human needs and access to services. Following on from this, in 2016 and 2017 the association regularly distributed food and basic humanitarian needs aid packages, educational material and informative brochures in the districts of İzmir to its target groups and worked on creating sustainable livelihoods for these groups, especially refugees. In the upcoming period, the association aims to specifically work on new projects pertaining to the creation of sustainable livelihoods. The association has signed a goodwill agreement with Barefoot Collage India and sent an association member to partake in the Solar Mama Training program in India for six month so as to learn the ins and outs of this project as Imece will be implementing a similar project to reach the goal of sustainable livelihood creation. Within the scope of the upcoming planned project the aim is for women both from refugee backgrounds and local disadvantaged women to acquire the basic skills needed in the solar energy sector.